Contact us with questions or concerns about our cleaning services. We delight our customers with a revolutionary cleaning process delivered by trustworthy, friendly professionals. 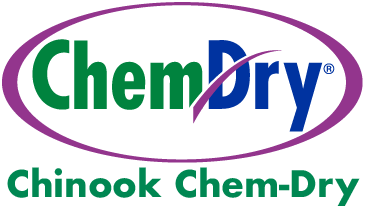 Call today to schedule your appointment and take advantage of Chinook Chem-Dry’s industry-leading carpet, upholstery, tile, pet urine removal, and area rug cleaning services. We service all of Calgary and the surrounding areas including Okotoks, Airdrie, Cochrane, Canmore, Banff, Strathmore, and the surrounding areas in Alberta.